There is nothing worse than losing your car keys when you really need to get somewhere. Thankfully, with a car key finder this won’t be an issue anymore. The Tile Mate is a small chip that easily attaches to a key ring, allowing the location to be tracked using their free smartphone application. 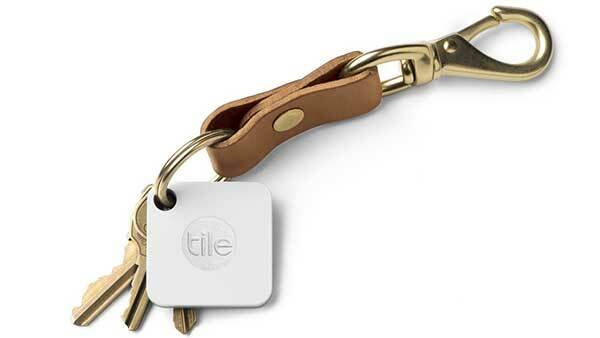 The Tile makes a great gift for anyone that constantly loses things. The Tile Mate anything finder can easily put inside or attached to car keys, backpacks, wallets, purses, luggage, or any item that is commonly lost. Using the phone application users can make the Tile ring (comes with 4 preset ringtones). The app also records the last place and time saw your item. 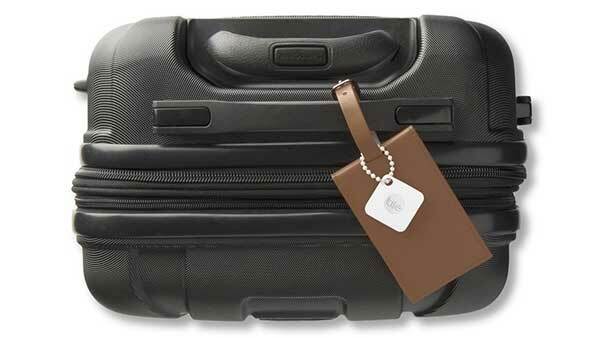 It is primarily used as a lost car key finder, but does have many other applications. Everyday over a half a million items are found using Tile. With a battery that lasts around a year, the Tile is low maintenance. It is compatible with Apple iOS and Android devices with Bluetooth 4.0 or BLE. To buy tile, or get the latest product and pricing information hit the check it out link on the top of the page. The link will take you to Amazon.